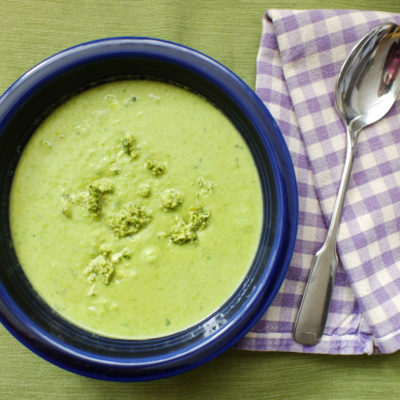 When everything is starting to green up outside, make this soup to celebrate the return of Spring! 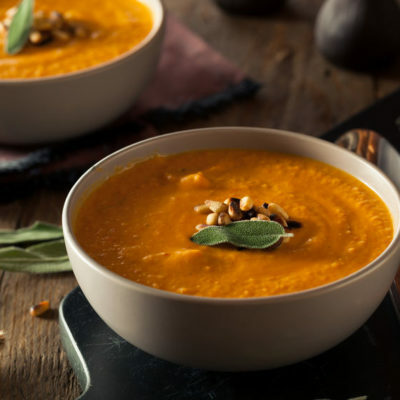 Lemon adds a bright flavor to this simple soup. 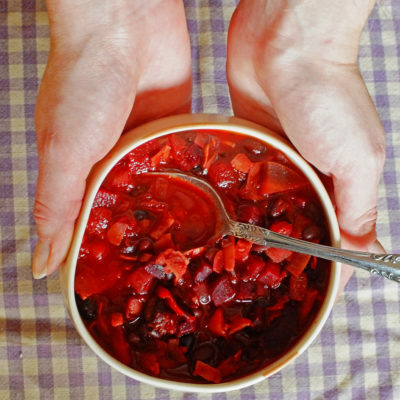 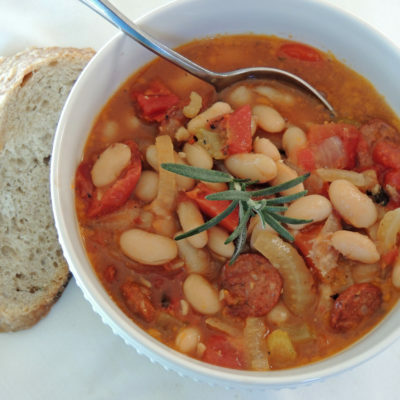 Try this hearty, Italian inspired soup for a nice winter weekend meal. 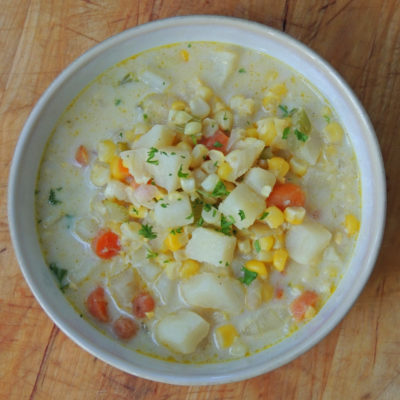 Wonderful, fresh soup to make when corn is in season. 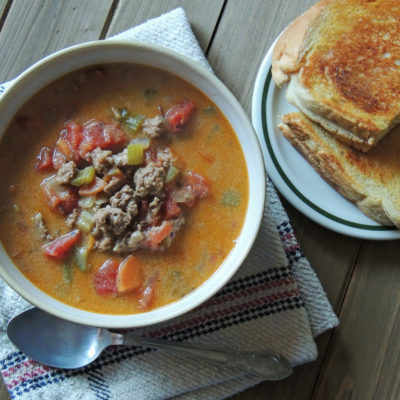 You could also make this in the off season with frozen corn. 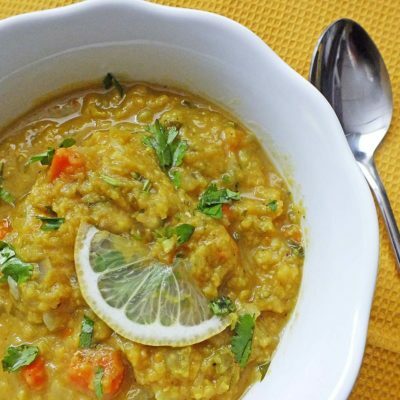 Hearty soup with a fresh, lemony taste. 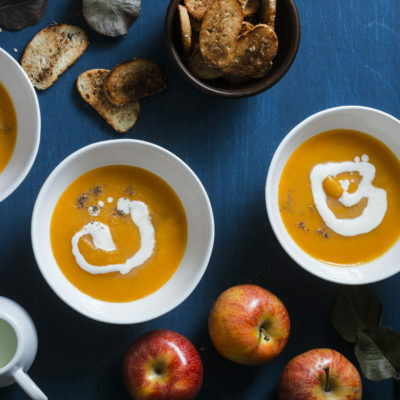 Roasting the pumpkin and apples gives this soup some extra oomph. 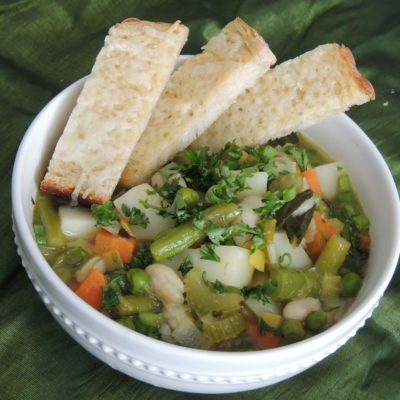 A fresh taste of spring! 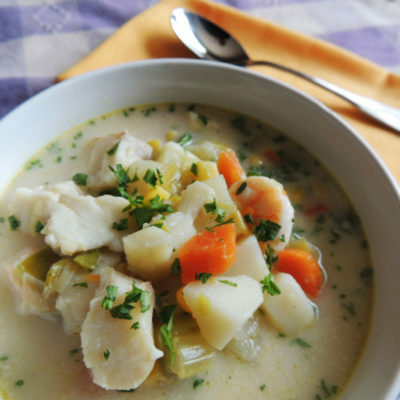 Use whatever seafood you have to make this delicious soup.